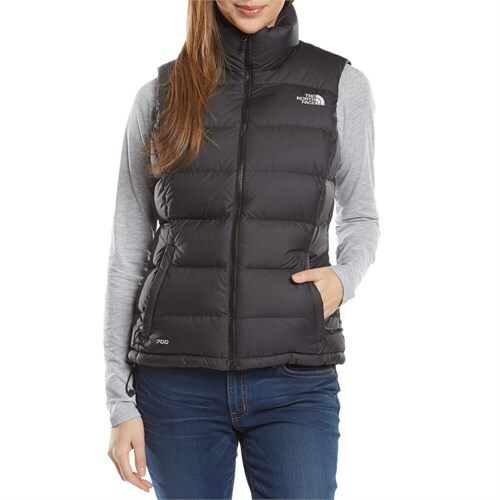 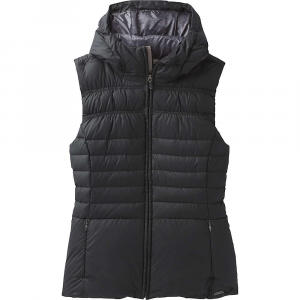 Light, warm, and made just for the ladies, the Capiz Vest is ideal for layering on cold winter days or as a stylish outer layer to take the chill off cool spring and fall weather. 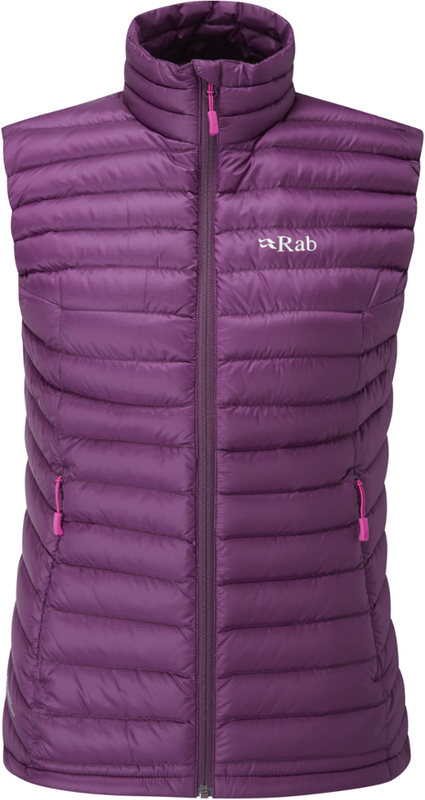 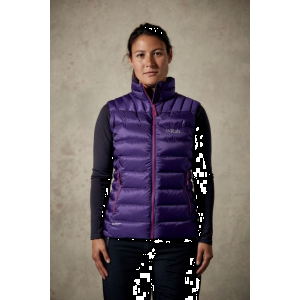 DriDown(TM) keeps the Capiz warm and lofty during any activity, no matter what the weather brings. 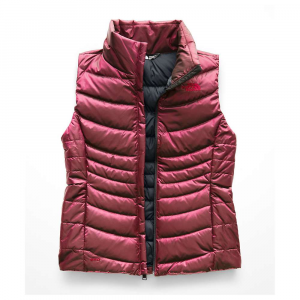 Take the chill off cool spring and fall weather with the Capiz Vest, insulated with 600-fill-power DriDownTM, or layer it under a shell for colder weather. 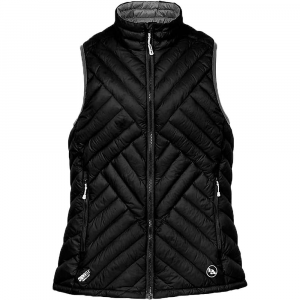 The Sierra Designs Capiz Vest is not available from the stores we monitor. 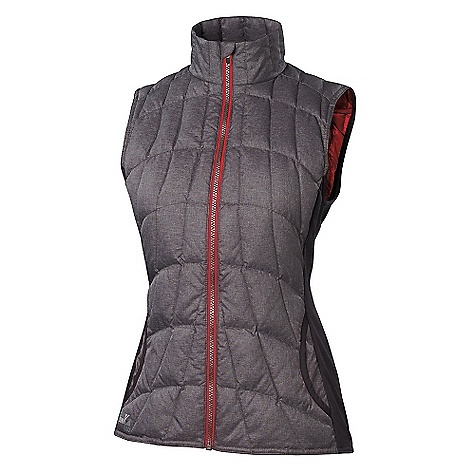 It was last seen March 29, 2016	at Sierra Designs.